The Darkside of Pink Floyd. The band are regulars at the World’s Biggest and Best Tribute Festival, having played, and headlined in 2018, to capacity crowds at Glastonbudget for six years.They have also headlined at BMAD, one of the biggest Music & Motorbike Festivals in the UK. Nominated as Best Tribute Act in the South West Music Awards. “The music took you to planet Floyd and kept you there” - Music in Leicester. “The best tribute of all for one of the world’s greatest groups” - North Devon Journal. 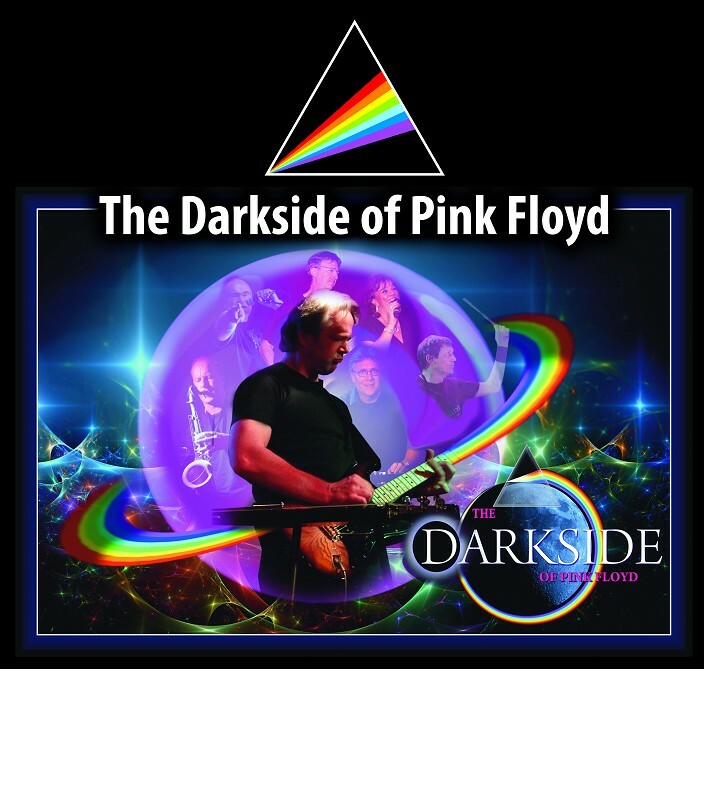 “A more intense tribute band than The Darkside of Pink Floyd is hard to imagine” - The Stage. The Darkside of Pink Floyd are currently organising a large UK tour for 2019 and improving their Show with theatrical effects, more lighting, extra equipment and new songs to add to the already extensive set list. The touring show now has a brand new, fully automated light and laser show.